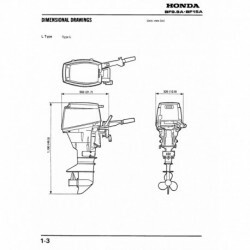 The full manual "HONDA BF2A" is downloadable from this page. 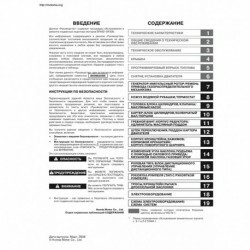 The full manual "HONDA BF2D" is downloadable from this page. 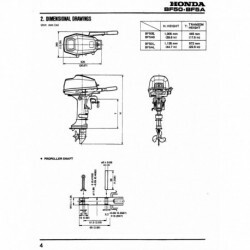 The full manual "HONDA BF5A" is downloadable from this page. The full manual "HONDA BF8D BF9.9D BF10D BF8B BF10B BFP8D BFP9.9D BFP10D BFP8B BFP10B" is downloadable from this page. The full manual "HONDA BF9.9A BF15A" is downloadable from this page. 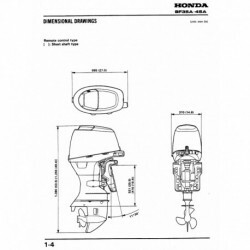 The full manual "HONDA BF15D BF20D" is downloadable from this page. 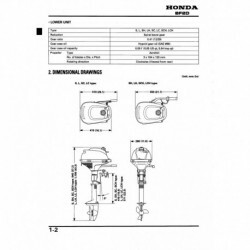 The full manual "HONDA BF20A BF25A" is downloadable from this page. 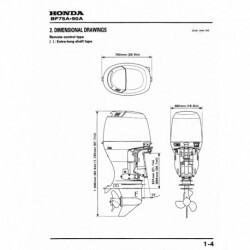 The full manual "HONDA BF20A BF25D BF25A BF30D" is downloadable from this page. 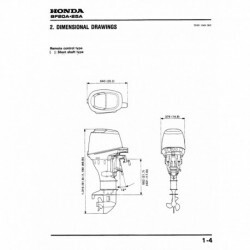 The full manual "HONDA BF35A BF45A" is downloadable from this page. 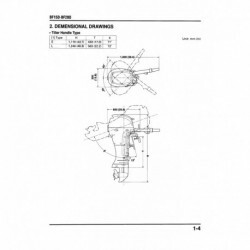 The full manual "HONDA BF40-50D" is downloadable from this page. 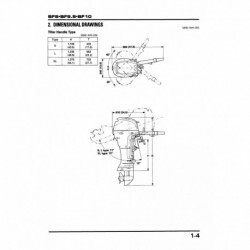 The full manual "HONDA BF40A BF50A" is downloadable from this page. 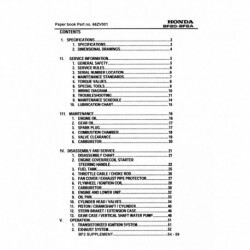 The full manual "HONDA BF75A BF90A" is downloadable from this page.